BGC Trust Medical College is the translation of a dream of Engr. Afsar Uddin Ahmad, a son of Kanchannagar, Chandanaish, Chittagong, a pioneer to the cause of highest quality medical education and establishment of a model hospital for the poor and under privileged rural people. BGC Trust Medical College started functioning since January 2003 as per approval of the Ministry of Health & Family Welfare. 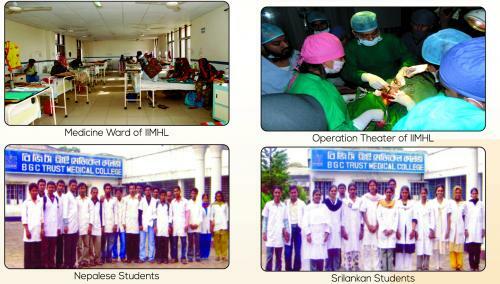 The College is affiliated with the Chittagong University and Accredited by Bangladesh Medical & Dental Council (BM&DC). BGC Trust Medical College, a government approved non-profit making educational institute, sponsored by Begum Gul Chemonara (BGC) Trust. The college is situated at a distance of 34 kilometers from Chittagong Port City, in a lash greenish environment. 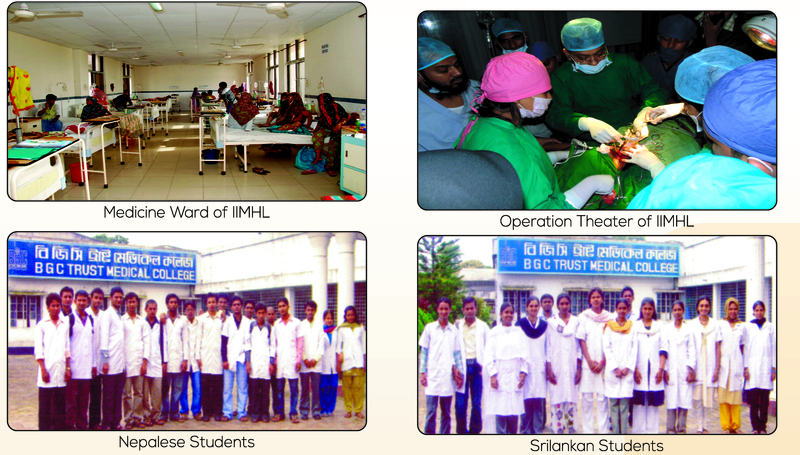 In order to provide the best medical education as well as modern health care services at an affordable cost. BGC Trust Medical College proves to be a center of excellence with its competent teachers and hospital managers from home and abroad. Being set up in the midst of the rural community along with its all modern teaching facilities, it is an ideal academy for need-based learning; generate self confidence in identifying and managing health problems in rural community. Apart from becoming skilled in modern medicine to cope with competitive world, learners also develop the attitude and a missionary enthusiasm. 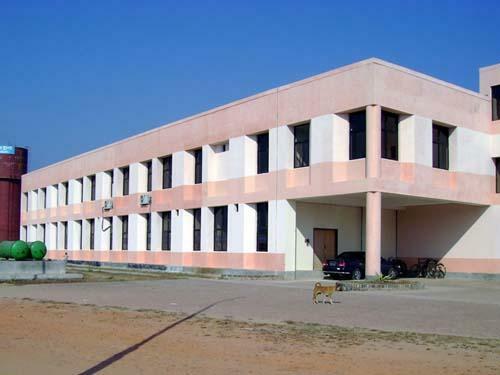 The academic building of the college is a large one with spacious classrooms, lecture halls, practical class rooms, museum, library, reading rooms etc. All types of modern equipments and machineries are provided in the laboratory and in practical classes. The college has admitted 14 batches of students up to 2015-2016 sessions, out of which 9 (Nine) batches of students have passed their MBBS examinations. The result of the college is quite satisfactory. The total numbers of students are about 559. At present there are about 178 internship doctors and by this time about 361 doctors have completed their internship training. Majority of our doctors are now doing Govt. job and more than 60 doctors have got admitted in Post Graduate courses like FCPS, MD, MS, MPH, and M.Phil & Diploma in different disciplines etc.